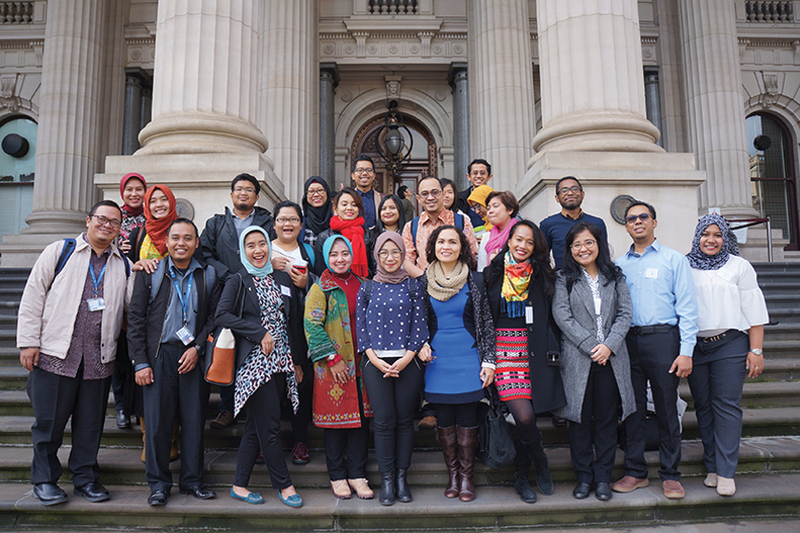 In 2018, Australia Awards Indonesia is delighted to be working again with the West Australian Government (through the WA Public Sector Commission), with the NSW Government Department of Industry (through Study NSW), with the Victorian Government (through the Department of Premier and Cabinet) and with the Queensland Government (through the Queensland Public Service Commission). Opportunity for participation in the State Government Programs are notified to awardees directly. Applications are on a competitive basis.